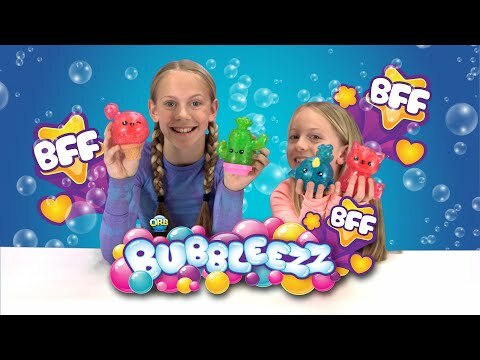 Introducing Bubbleezz™ BFF! 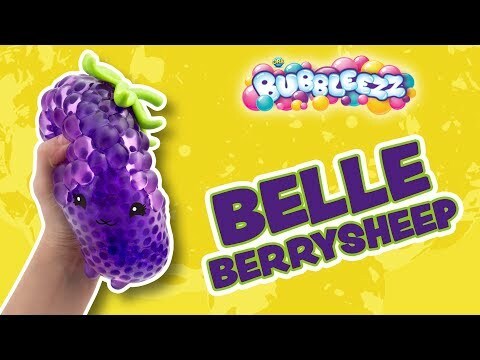 👯‍♀️ I Collect Them ALL! 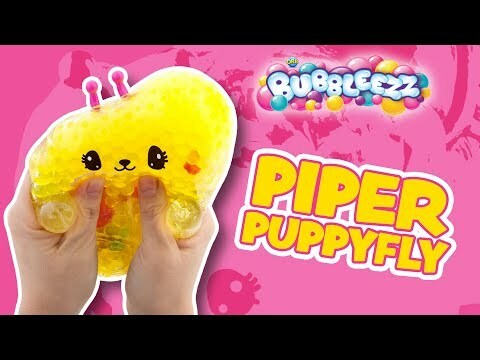 Meet Piper Puppyfly- the cutest, happiest, squeeziest Bubbleezz™ collectible! 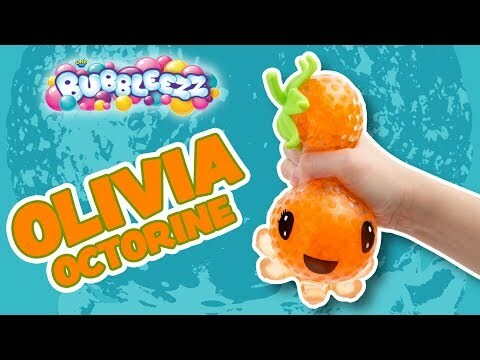 Meet Olivia Octorine- the Cute, Squishy, Squeezable Bubbleezz™ from the Bubbleverse! 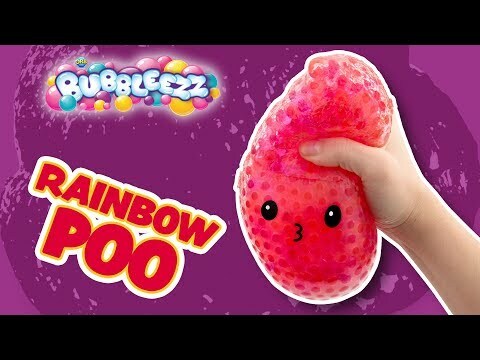 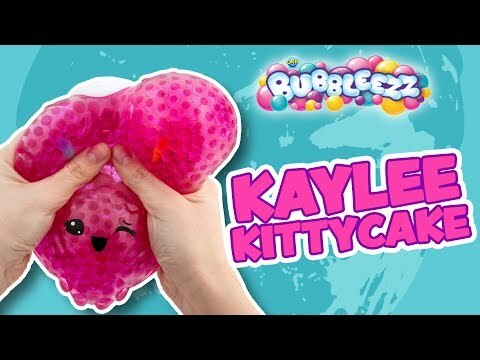 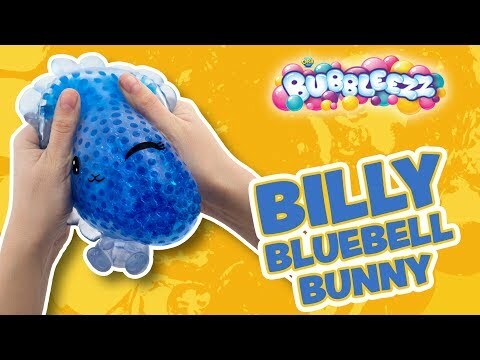 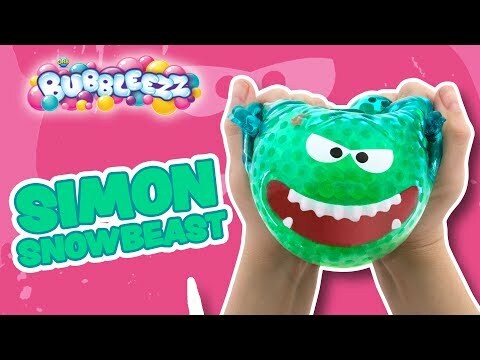 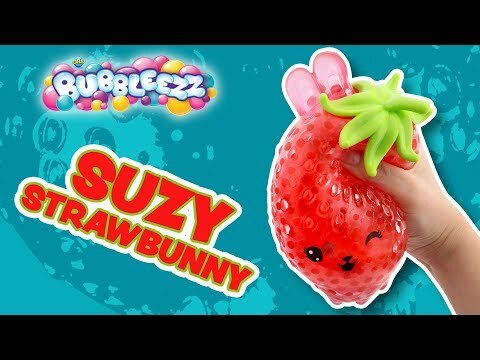 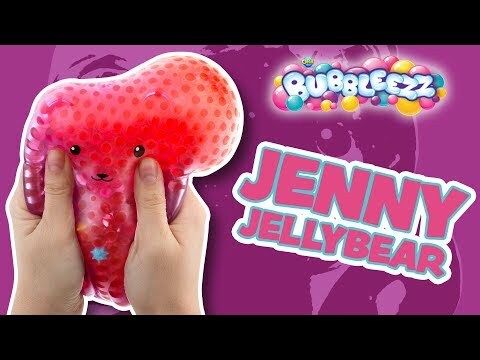 Meet Jenny Jellybear- the cute, satisfying, transforming Bubbleezz!